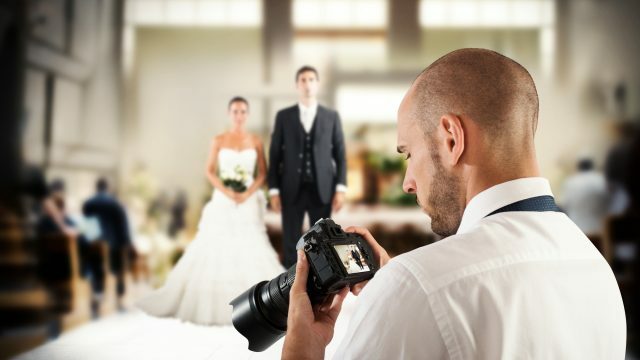 While we don’t see the wedding photographer, they see plenty. In fact, one thread on Reddit illustrates the many red flags they’ve noticed whilst documenting the big days of strangers. Fake News is the chocolate claw machine at the Leagues Club. You hope for the Toblerone of objective fact, but you invariably end up with the Turkish Delight of abject disappointment. Would you charge your guests to offset the price of your wedding? According to one recent UK study, a number of couples would be fine with charging guests to attend their wedding. Considering the average cost of, it’s not a bad idea.